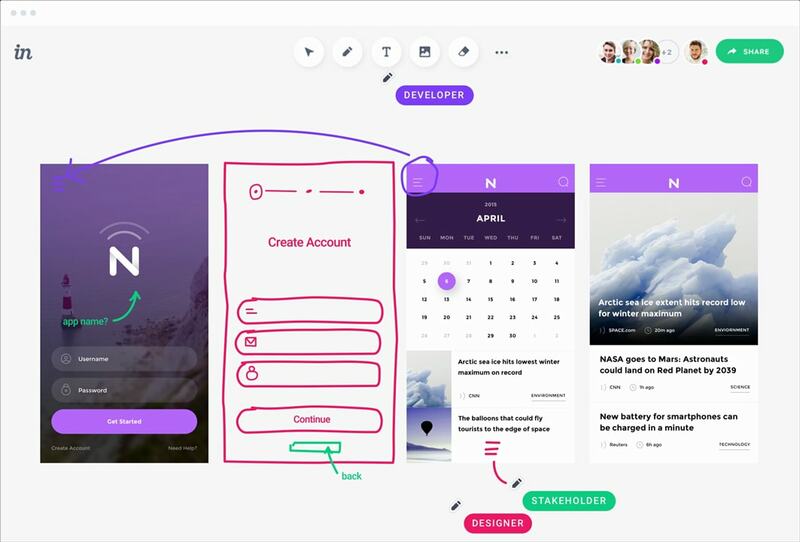 Freehand is an entirely new way to wireframe, plan, present designs, and give feedback—do it all in Freehand. Bring your team together with Freehand. Start collaborating in a whole new way.